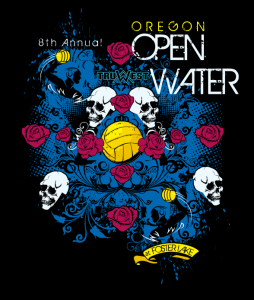 Registration to play with Willamette Valley Water Polo is now open! 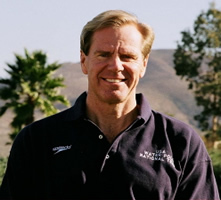 WVWP is the only water polo organization in Oregon affiliated with Jack Kocur, current assistant coach of the Men’s Senior National Team. 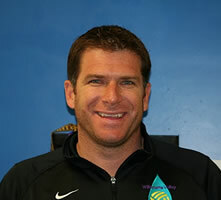 He was also Pepperdine University Men’s Head Coach 2006-2012, and Performance Water Polo. 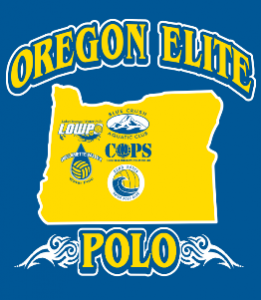 I have had the honor and privilege of running water polo camps for the Willamette Valley Water Polo Club (WVWP) for many years. Steve Sessa and I have developed a great relationship which has allowed us both to grow into better coaches for our athletes. Due to Coach Sessa’s guidance and his dedication to sharing his love of the game with youth in the Willamette Valley area, this club is now nationally known in the USA Water Polo community. I strongly recommend WVWP to any young athlete interested in water polo. The program will teach them sportsmanship, discipline, dedication, hard work, respect, and will ignite in them a love of the game. I look forward to continuing this great relationship with WVWP, and to being a part of their great annual Oregon Open Water Polo Tournament in the future. WVWP is the only water polo organization in Oregon affiliated with Terry Schroeder, head coach of Pepperdine University Men’s Water Polo Team.